Talia needed 3D models of its entire collection of charms to help in the creation of a unique playground on their website, allowing the customers to combine and create their own pendants. 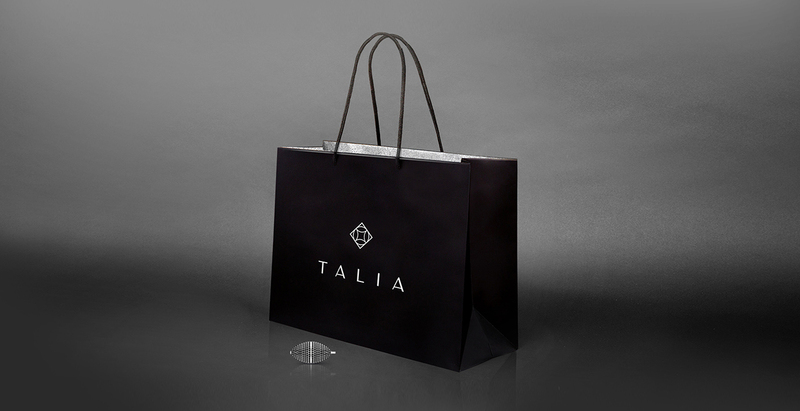 We’ve also created a 3D model of Talia’s jewelry box, offering a more complete picture of the product. This elegant black box with the sparkling charms looks luxurious and makes women feel they’re worth it. Our task for the video was to create a showreel that would illustrate the process of creating jewels with an accent on a handiwork. The video demonstrates the process: it starts with a sketch, then resin models are encapsulated in plaster and then incinerated through a burnout process. After assembling, polishing and finishing we get a jewelry that is turning around. It creates the feel of something special and soulful. Talia asked us to make a catalog that would convey the philosophy of the brand, and at the same time, show the various pendants and explain how to combine the charms to create your own pendant. As a solution we’ve created a collection of pages cut into 3 parts that allow the customer to play with the different charms and create their own pendants. The overall look of the catalog is stylish, elegant, rich, and classy. Another task was to create a concept book for Instagram – a document that gives a better understanding of the essence of the brand and tips what content should be presented within Talia’s Instagram. The main idea is to convey a specific lifestyle – evening look, tropical look, boho-chic, power-dressing, or Provence style, but always with a focus on the jewelry. Posts should be combined, but they should not lose their individuality. 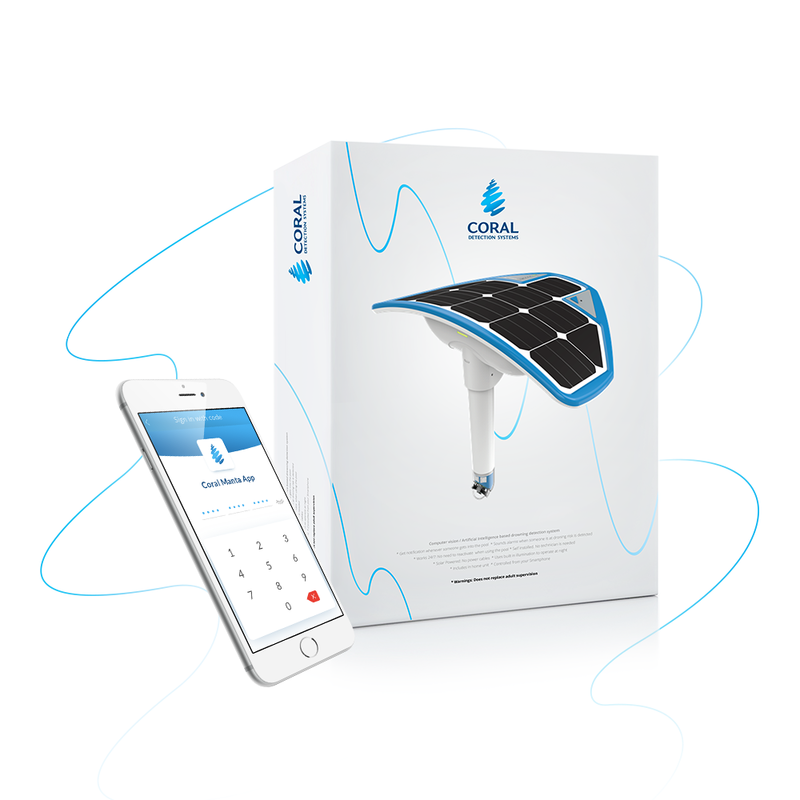 Coral Manta is a drowning detection system for private swimming pools, based on artificial intelligence technology. Its integrated underwater video camera tracks all the people in the pool and sounds an alarm on the phone when it detects a person in a drowning risk. It provides a 24/7 safety solution for families who own swimming pools.